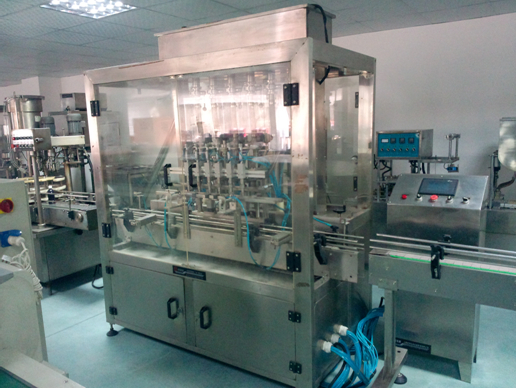 1.The Glass bottle washing machine adopts continuously spraying and washing,it has high efficiency and good washing result. 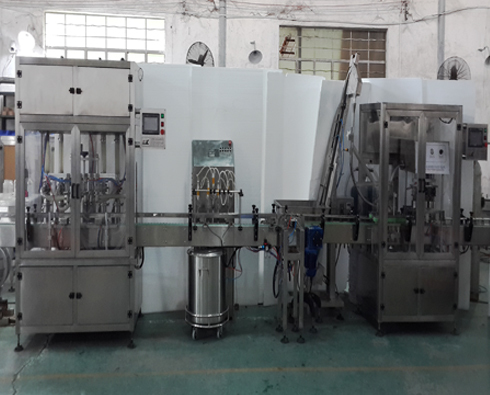 2.The Glass bottle washing machie is used to clean the glass bottles for mineral water,pure water,juice and carbonated drink, alcohol, wine and so on.It is a kind of equipment for the production line of beverage industry. 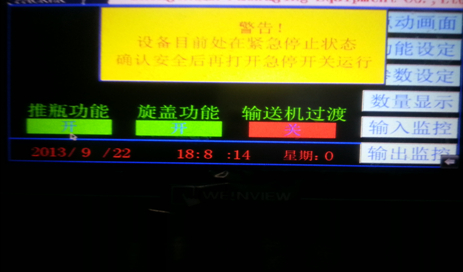 and it is controlled by PLC. 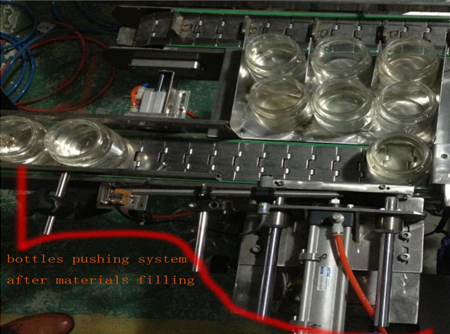 Using piston-type metering principles, combining electrical with pneumatic function together, it performs many advantages, such as, reasonable design, compact structure, beautiful shape, stable and reliable performance, accurate filling, good adaptability, being easy to use and convenient to maintain and so on. 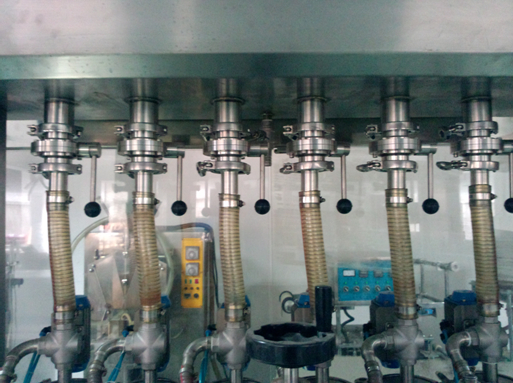 It is widely used in a variety of semi-fluid materials, paste, viscous materials ,sauces, and the granule-containing materials filling. 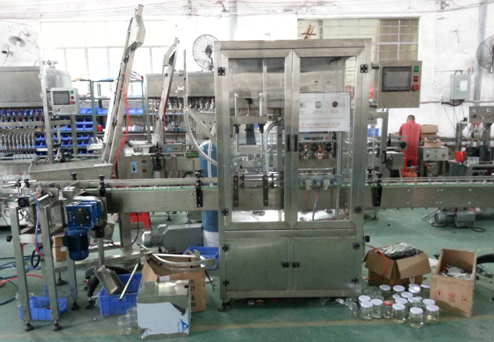 Such as those containing fruit drinks, honey, syrup, jam, peanut butter, sesame, tomato sauce, chili sauce and a variety of cream are applicable to it. 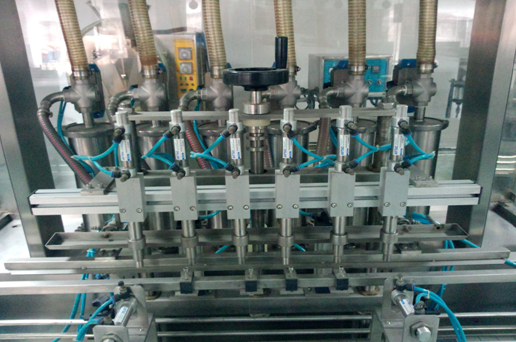 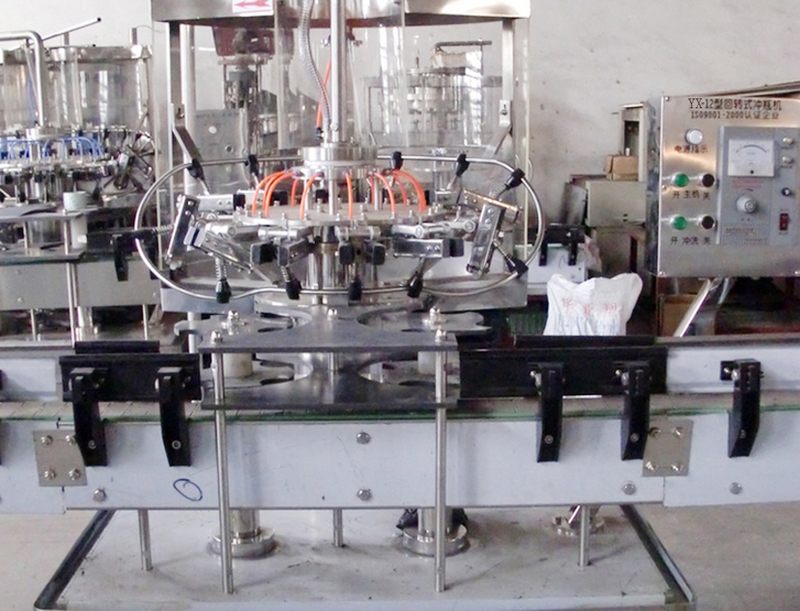 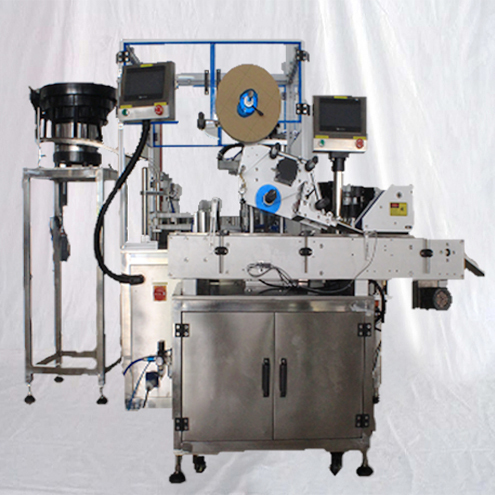 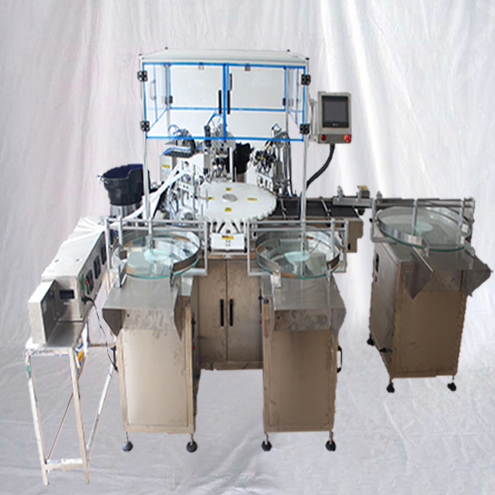 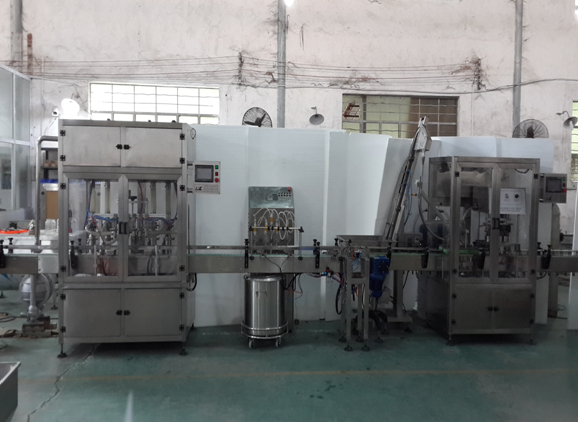 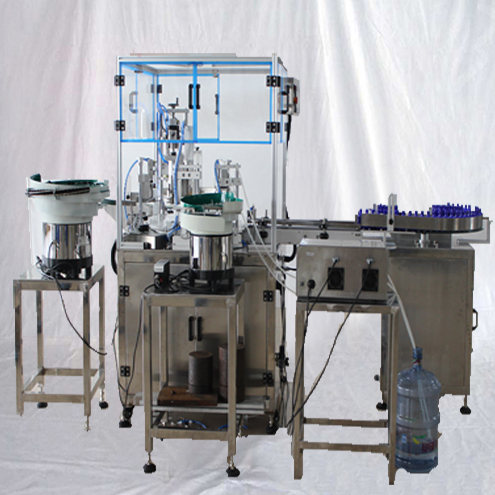 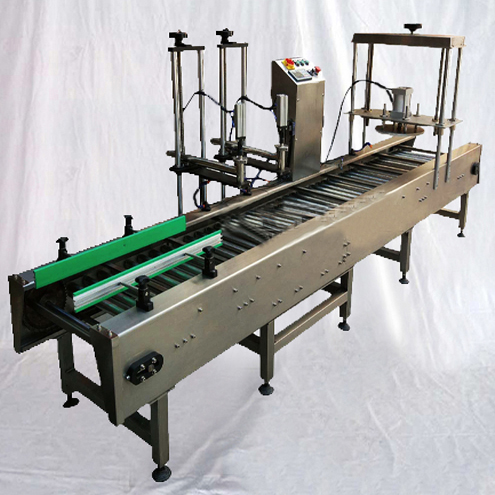 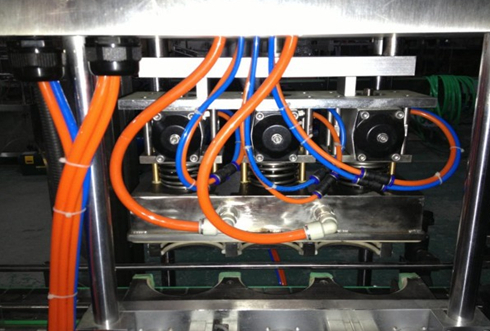 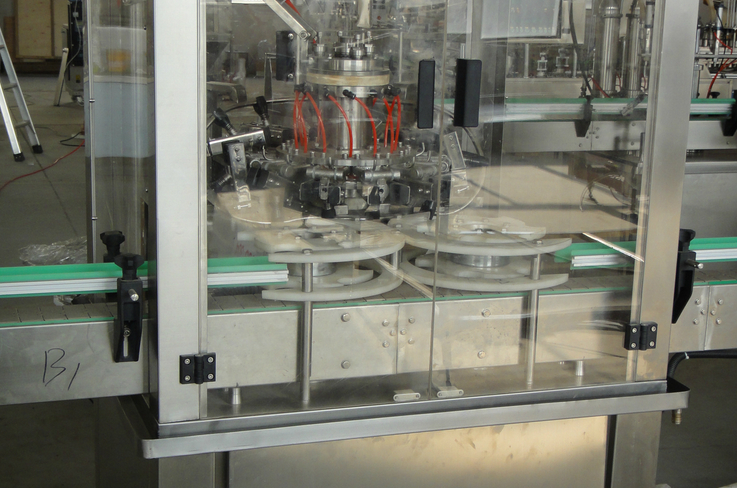 This series of filling machines contain a variety of models with double-heads, 4-heads, 6-heads, 8-heads and even 20-heads, which are classified into many types by filling range. 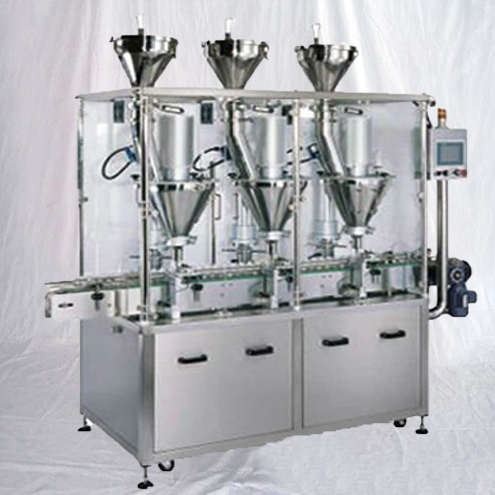 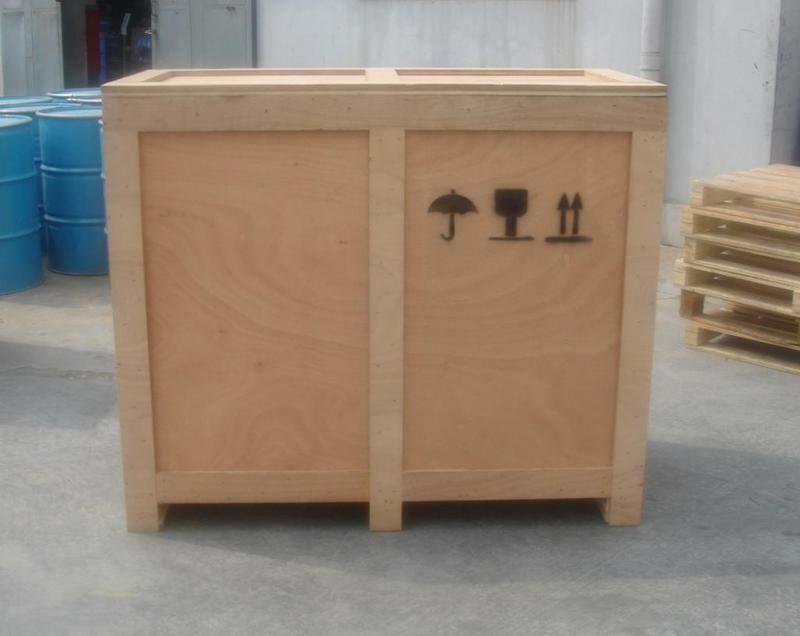 In order to meet different customers' needs, luxurious model, the model of drums with mixing system and the model of high temperature filling at 70-95 temperature could be designed according to the actual situation.